Symptom Description: While riding, cadence and wattage momentarily drop to '0' on the cycling computer, and then return. The short lapses in data are also visible within the power file when viewed with analysis software. NOTICE: Cadence and Wattage must drop out together for it to be considered a data drop. If the duration of the drop out exceeds 10 seconds, see Does Not Report Wattage or Cadence. If ONLY wattage drops to '0' see Does Not Report Wattage. Cause: Common causes of data drops include, but are not limited to, the below list. Resolution: Perform the below troubleshooting. 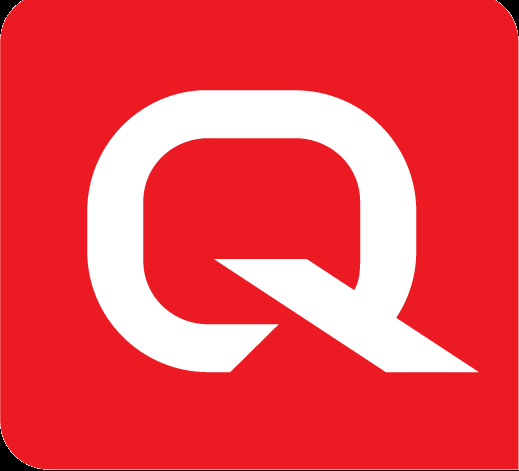 If doing so does not resolve the issue, contact Quarq Customer Service. 1) See the Power Meter Basic Troubleshooting guide. Perform the sections that apply to the power meter model being used, outlined below. 2) Perform a short test ride. If the issue still exists, see step 3. 3) Re-locate cycling computer. If adjusting the head units location does NOT resolve the issue, see step 4. Handlebar-mounted: Ride with the cycling computer in a different location on your handlebars. Aim for a position that provides a relatively clear line-of-sight between the power meter and cycling computer. Watch Users: Ride with your watch on the opposite wrist. This is especially helpful for those who wear watches on the left wrist. The right wrist provides a better line-sight to the power meter than when worn on the left. 4) Ride with a different cycling computer. If all of the above does NOT resolve the issue, see Does Not Report Wattage Or Cadence, or contact Quarq Customer Support for further assistance.